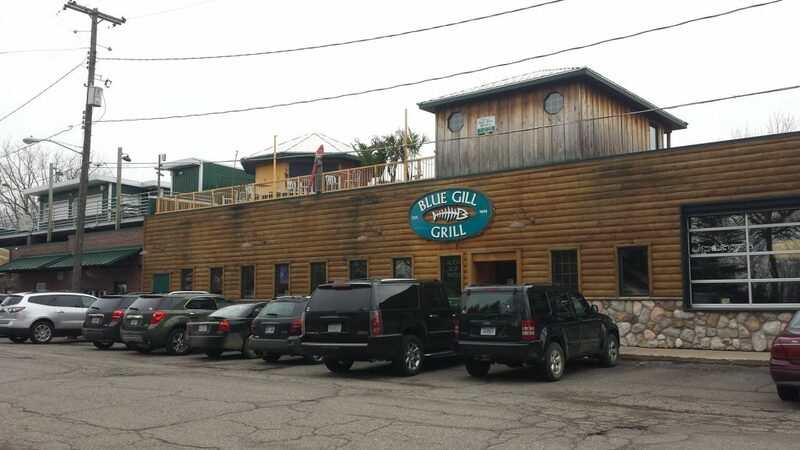 The Blue Gill Grill | Delicious Food, Daily Specials, Friendly Service, Sports Bar, Rooftop Bar, Fantastic Prices, and More! Join us for some rooftop fun with your friends. 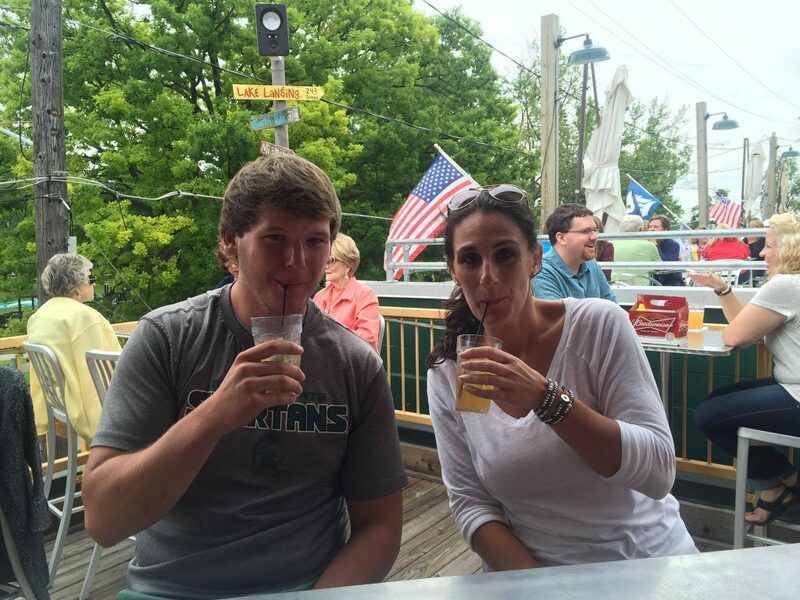 Great Food with Friendly Service and We are Always Happy to See You! Delicious Food, Ice Cold Drinks, Friendly Service, and Great Prices! Fantastic Location Right Across from Lake Lansing! We are taking reservations for parties of EIGHT or more, so book your next celebration here! MMMmmmm.... you are in for a good time! 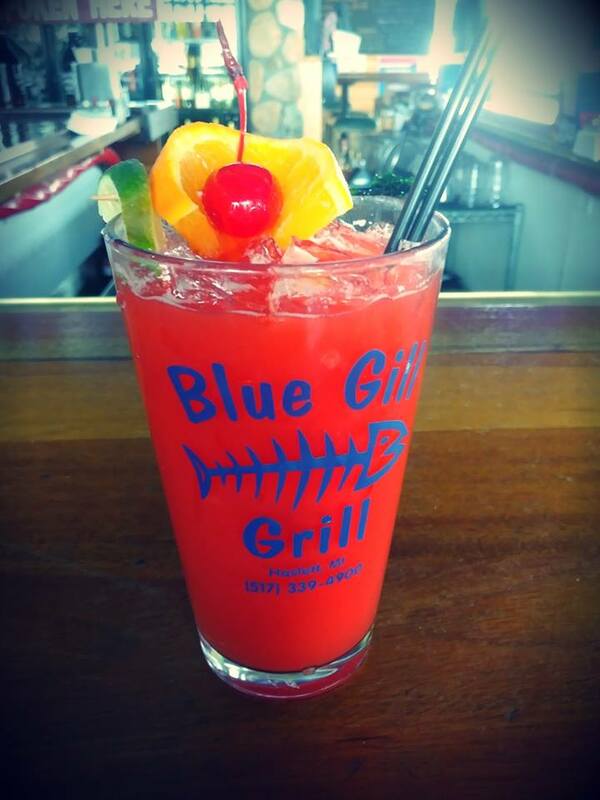 Thanks for Visiting The Blue Gill Grill Website! 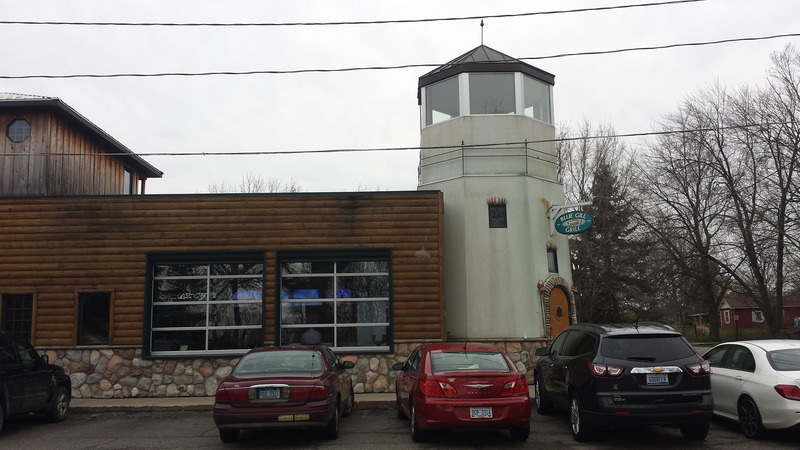 As you know, The Blue Gill Grill is an award winning restaurant located near Lake Lansing in Haslett, Michigan. You and your guests will be very comfortable in our casual dining environment. We also offer entertainment for the entire family. We're also a great night spot once the kids are under the covers! 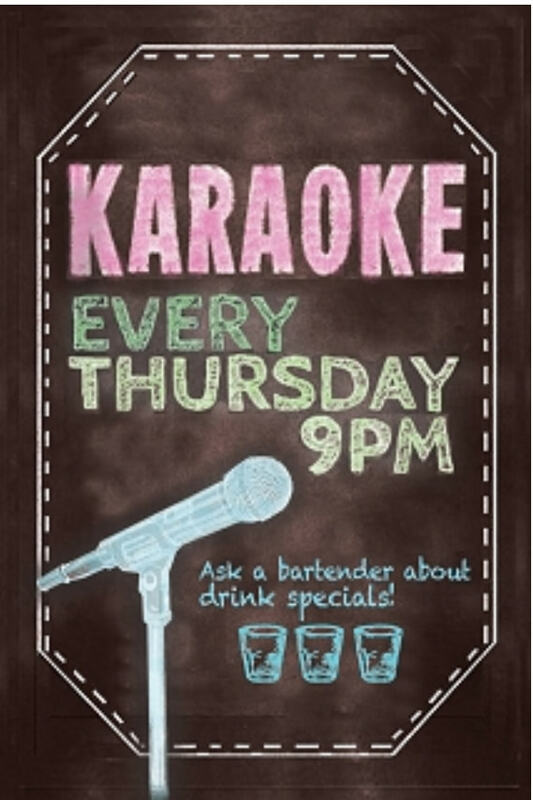 We host many of the Lansing area's favorite entertainers. There's also a full service bar in case you want to unwind. 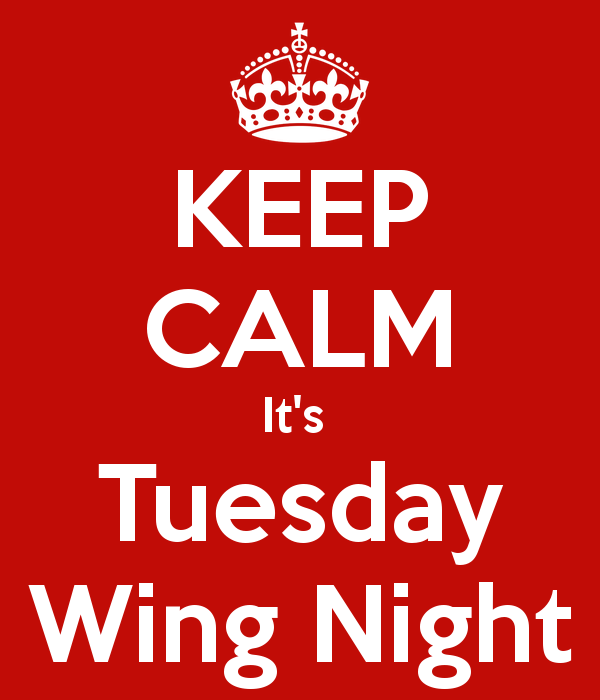 Please use this site to check out our menu, view our upcoming entertainment schedule, view any promotions we are offering, and the date that The Thirsty Perch will be opening and closing. We are well known for high quality seafood and meat. All of it is fresh and prepared to order. Checkout our daily specials for lunch and dinner. Book your next party, meeting, or event with us and we will take great care of you and your guests! 9pm to 12am! Kitchen open until 11pm! Office Party, Birthday Celebration, Graduation, Surprise Party, Girls Night Out, Any Time! We have LOTS of seating for parties of fewer than 8 people.